Role: To participate in the development and maintenance of position statements on issues related to papillomaviruses and the development of prevention of their associated diseases. 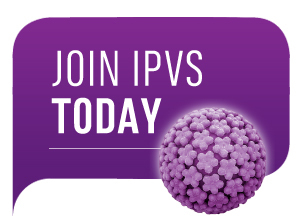 Comment on new scientific, clinical and policy developments and develop educational professional and public information services, as needed, on behalf of IPVS. Material to be approved by the board before any publication.